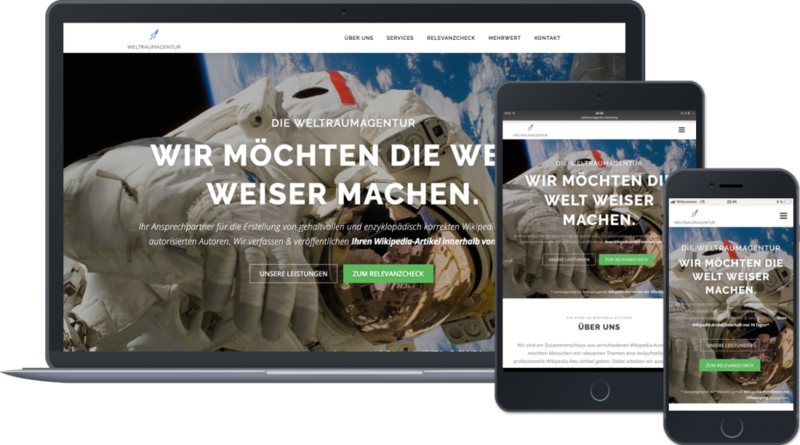 Ihr Wordpress Programmierer/Entwickler und Freelancer! It is even easier today than at the time creating a professional and at the same time original website. Many use tools like Wix to click their website together. And usually that looks okay too. But if you really want to stand out, if you love details, want to develop your creativity , if you want to have really good SEO, ie high rankings on Google and Bing and not just with 08/15-hat Everyone is satisfied with solutions, then someone who knows and thinks along need. I want to help you realize your vision! Write me with your request. I am looking forward to your mail! Everything is possible: As a programmer or web designer you can customize the complete code. Easy to use: ; Existing themes significantly reduce programming time. You can choose from a gigantic assortment of existing, inexpensive, but also professional WordPress themes. Independence: Since WordPress is well-known as a web framework, a programmer or web designer can read the code of its predecessor comparatively quickly in the future, once the project has been completed. You stay completely independent – if you want – and can easily change the web designer at any time. Better SEO: Search engine optimization is much easier. For example, page load times can be reduced much more easily by customizing the code. For each new page I optimize the website for search engines – in the form of so-called on-page optimization. You have to hang out to get noticed. Your website is your calling card and the first port of call for many customers. In close contact with each other, I implement your ideas for the website reliably and quickly. We’ll fine-tune your ideas and turn them into virtual reality. Do you have an existing website – and would like to upgrade it? I help you to work out your internet presence. Together, we pinpoint the problems and design solutions. Ask me everything! Through my experience as a web developer and in online marketing, I want to help you turn your vision into reality. 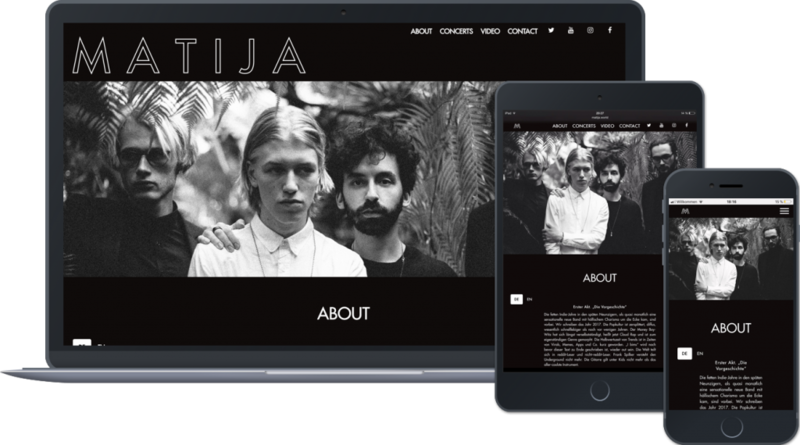 My very first project, built entirely from 0 to myself, was for our band “Matija”. Here I have learned to work with various frameworks. Especially the library bootstrap had done to me. This makes responsive web design very easy. If you have a website: Do you already use the framework bootstrap, or a similar? Fresh and new is the space agency from Munich. Wikipedia authors have joined forces to make laypersons publish a Wikipedia article. 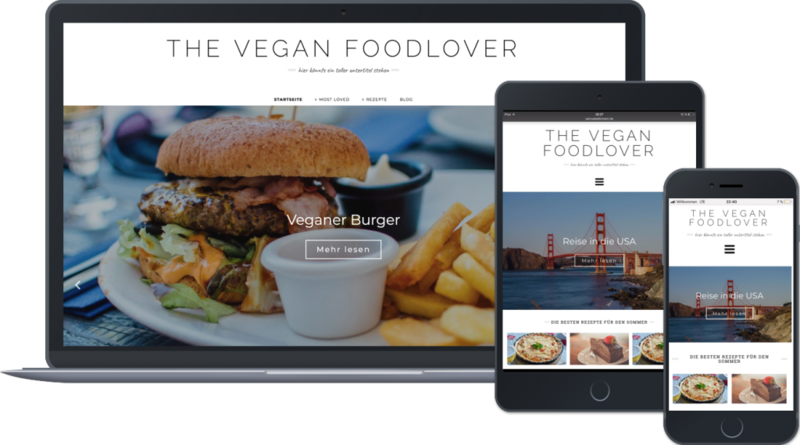 The website is based on a WordPress theme. I still had to make some adjustments. For example, there was the relevance check, a contact form that accepts various conditions and accordingly sends an individualized e-mail to the operator of the website. But also from the aspect of design, it was very important to me to be interesting, relaxed and original, but at the same time serious and professional. On the other hand, I’m passionate about programming apps for myself. 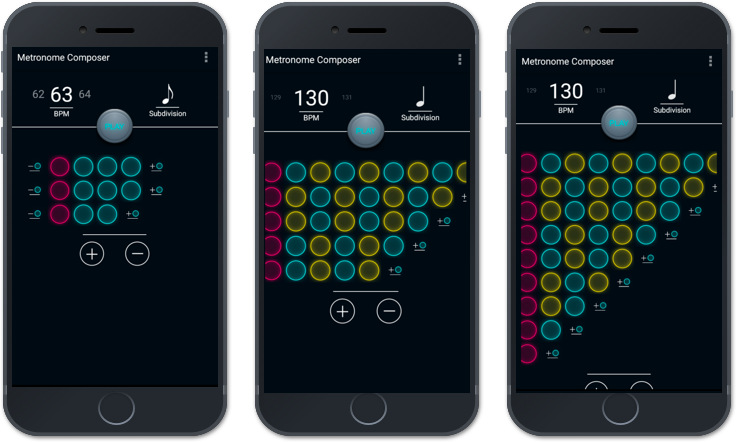 Playing drums, I recently programmed an app, the Composer Metronome, which lets you play complex bars. Currently the app is in beta mode, so in a closed test phase. I invite you to check with us the app on heart and kidney, before it will come to the Google Play Store! Write me an e-mail. Write me! I am looking forward to a cooperation!